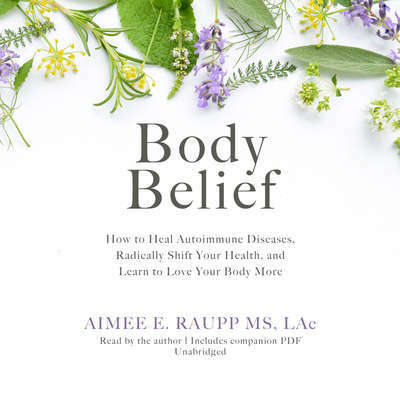 Aimee Raupp is a nationally renowned women’s health and wellness expert and the author of Chill Out & Get Healthy; Yes, You Can Get Pregnant; and Body Belief. 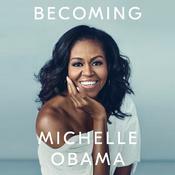 She serves as a women’s health expert and contributor for Thrive Global, an online platform committed to accelerating the culture shift that allows people to reclaim their lives and move from merely surviving to thriving. She is also an active columnist and blogger for Acupuncture Today, MindBodyGreen, WellRounded NY, and Motherly, and is a frequent speaker at women’s health and wellness conferences across the nation. She has appeared on The View, Yahoo! Shine, Martha Stewart Radio, and Good Day New York and has been featured in Glamour, Woman’s Day, Shape, Redbook, and many other publications. A licensed acupuncturist and herbalist in private practice in New York, she holds a Master of Science in Traditional Oriental Medicine from the Pacific College of Oriental Medicine and a Bachelor’s degree in biology from Rutgers University. She is in private practice in Manhattan, the Hamptons, and Nyack and is the founder of the Aimee Raupp Beauty line of hand-crafted, organic skincare products. She is a frequent women’s health columnist and speaker and engages her large community worldwide with her online programs and her website at www.aimeeraupp.com.